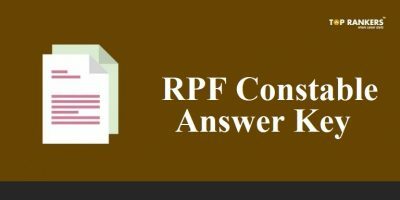 UPPSC RO ARO Answer key 2018 is now available on the official website. The UPPSC Review Officer and Assistant Review Officer exam exam was conducted on 8th April and its result has been declared on 15th December. Candidates can check the UPPSC RO ARO Result here. UPPSC RO ARO 2018 answer key for prelims contains the correct answers to the various Multiple choice questions asked in the UPPSC RO ARO exam. Candidates who appeared in the UPPSC RO ARO 2018 exam can check the correct answers and estimate their scores. 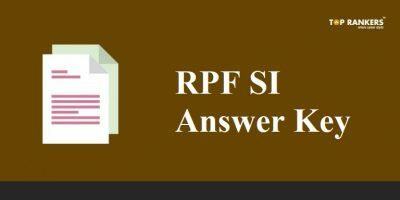 Scroll down to know how to check UPPSC RO ARO Answer key. 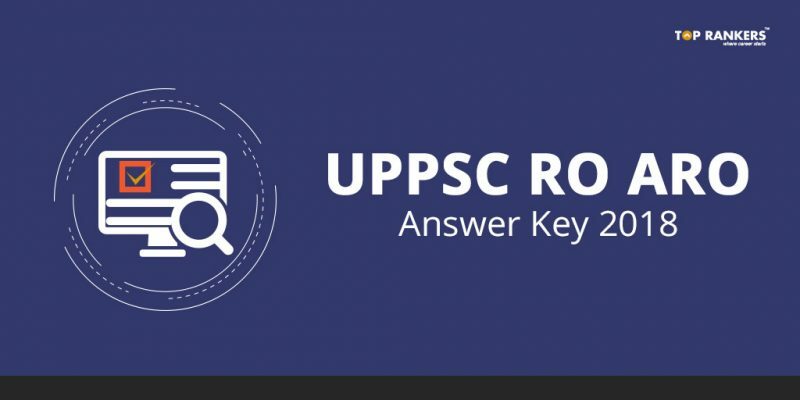 How to Download UPPSC RO ARO Answer key 2018? 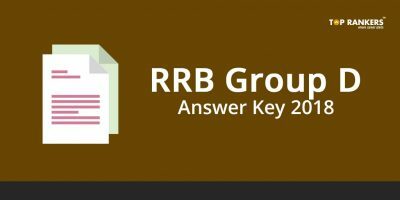 Benefits of UPPSC RO ARO answer key 2018 – You can predict your score with the help of the answer key. Answer Key can be of great help for those who want to predict their scores well in advance. Stay tuned for more updates on UPPSC RO ARO answer key 2018! SSC Selection Post Recruitment 2018 – Exam Dates revised!